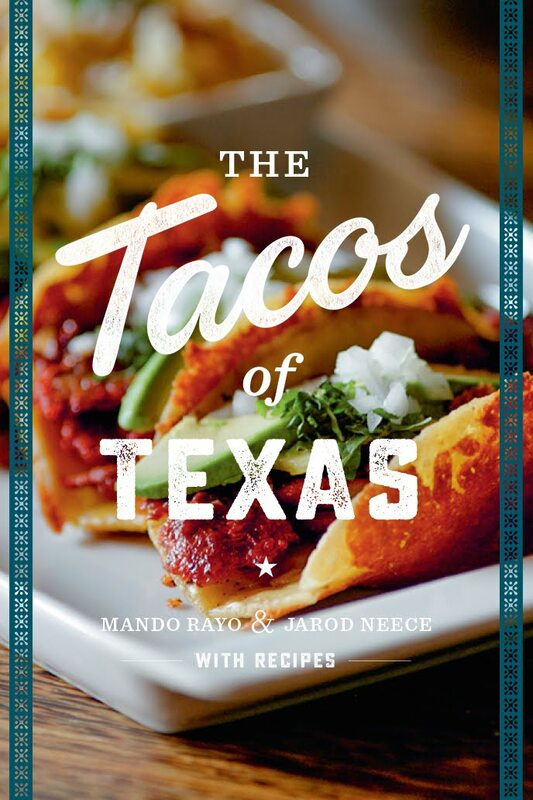 El team behind the recent hit book The Tacos of Texas, Mando Rayo & Jarod Neece (that's us! ), have been selected for ITVS funding to develop a pilot episode for a new Online Series. If greenlit, the Digital Series will focus on the people, the places and the taco culture in the Great State of Tejas. ITVS will be developing the series with the intention of distributing through public media. 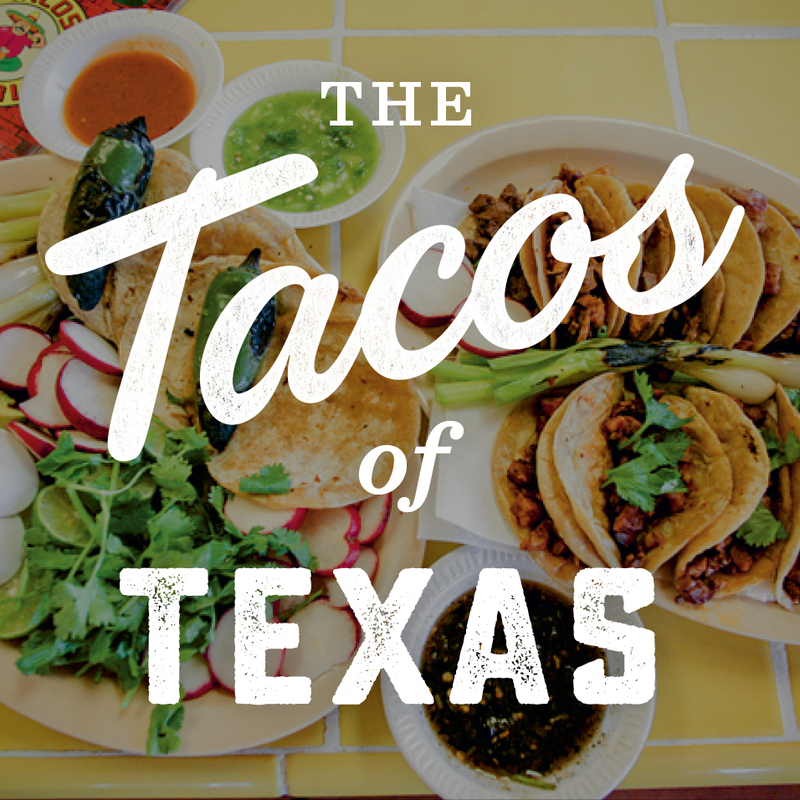 The Tacos of Texas team will film the pilot episode in El Paso, Texas this summer. 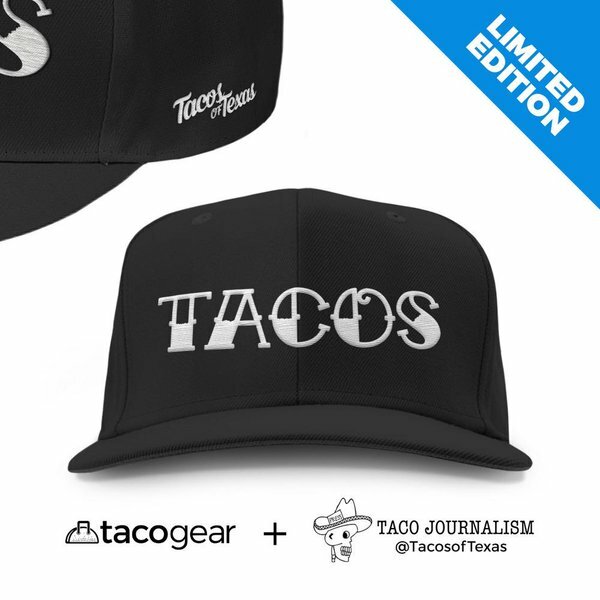 “Being a border town and this Taco Journalist’s hometown, I think it opens up a great story, not only on the love of tacos or it’s people but with issues associated with the region including the border wall, immigration and border-style cuisine.” “We’re excited to be part of ITVS and share our taco love with the world!,” says Rayo. The core Tacos of Texas team include Mando Rayo, Producer/Co-Host; Jarod Neece, Co-Producer/Co-Host and Dennis Burnett, Director and with work with local teams and the Texas Taco Council for local knowledge and taco insights. “We are thrilled to be working with ITVS to develop this new series. We think it's a great fit for our story and will help us reach a large and diverse audience,” says Neece. ITVS partnership comes through the Digital Open Call which offers research and development funding to pilot a series on public media platforms. 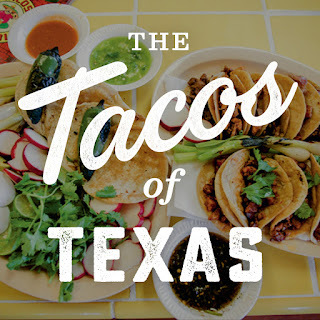 The Tacos of Texas aims to partner with local PBS stations across Texas to showcase each city’s tacos through the eyes of taco fans across the state. 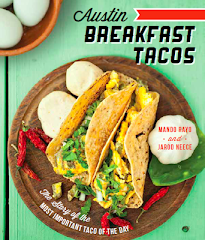 MANDO RAYO and JAROD NEECE are the authors of the best-selling books, The Tacos of Texas (University of Texas Press, 2016) and Austin Breakfast Tacos: The Story of the Most Important Taco of the Day (The History Press, 2013) and founders of the blog TacoJournalism.com. Rayo is the CEO and engagement strategist at Mando Rayo + Collective, a multicultural advertising agency; Neece has been with SXSW since 2002 and is the Senior Film Programmer.